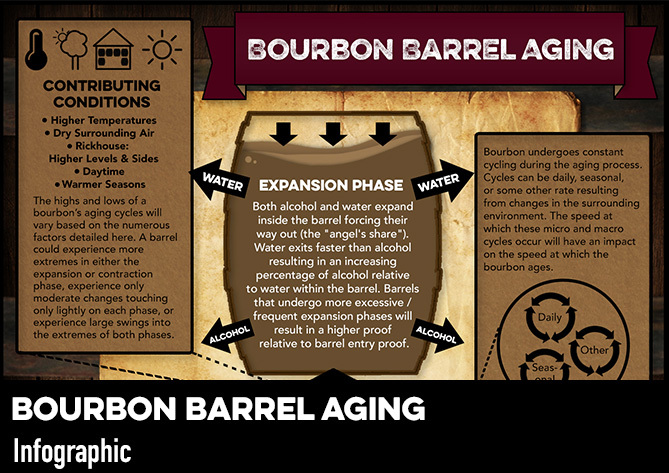 Every once in a while it’s fun to check your knowledge on a subject we all like to debate - bourbon! We’ve compiled a short Bourbon 101 quiz to test your knowledge on the spirit. 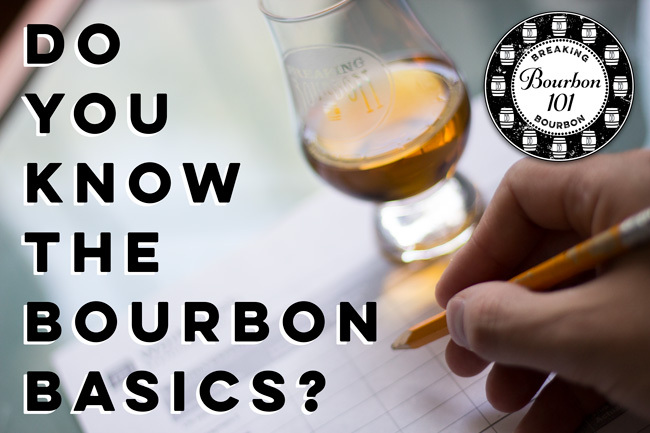 Once you complete it, you’ll be able to check your answers against the correct ones and see how the bourbon community answered as a whole. 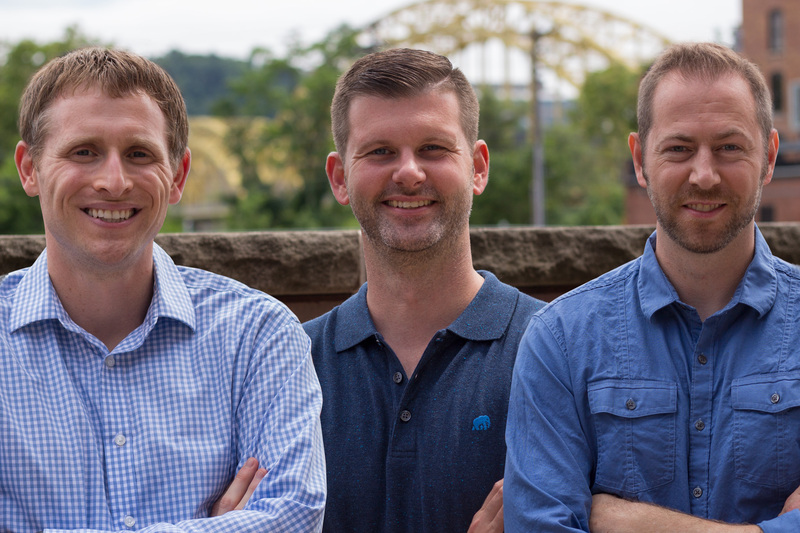 Since many of the questions and answers could be much more lengthy, we didn’t want to overwhelm you so simply choose the best answer for each. Be sure to share with your bourbon friends to see who’s the more seasoned expert, maybe while enjoying a drink together.